The Google Penguin algorithm, which has not been updated in over a year, since Penguin WebmasterWorld, Google Webmaster Help, DigitalPoint Forums, Threadwatch and BlackHat World. 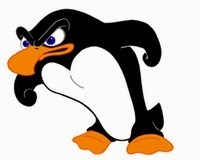 Twitter, Facebook, Google+ and other social networks are on fire now with Penguin chatter. On the eve of its 15th birthday last week, Google revealed a new search algorithm named Hummingbird. Designed to be more precise and provide faster query results, the algorithm is based on semantic search, focusing on user intent versus individual search terms. While the official Hummingbird announcement was made last week, most reports show it began rolling out a month ago. Unlike Google’s Penguin and Panda updates to its existing algorithm, Hummingbird is a complete replacement. Google’s search chief Amit Singhal told Danny Sullivan that Hummingbird represents the first time since 2001 a Google algorithm has been so dramatically rewritten. With more than a month since the new algorithm’s initial release, I asked a collection of SEO practitioners their opinions on Hummingbird now that it has an official name. AmerlaOn the eve of its 15th birthday last week, Google revealed a new search algorithm named Hummingbird. 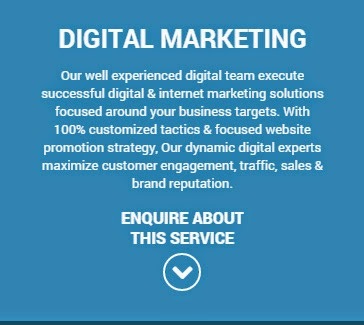 Designed to be more precise and provide faster query results, the algorithm is based on semantic search, focusing on user intent versus individual search terms. 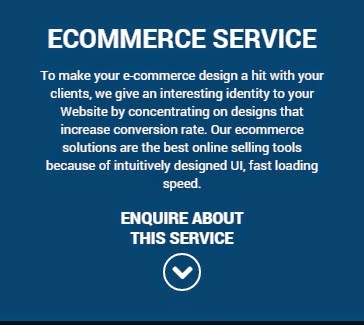 From a strategy point of view this opens the horizon for companies and webmasters considerably. From a practical perspective, the need to identify the USP of each business and become authoritative within it is now a key criteria for continued SEO success. The comparison element that has been integrated suggests that semantic mark-up may begin to confer an advantage now when it comes to helping index information in products and services. Halasz believes SEOs have become so keyword focused that they’re putting emphasis on the wrong things, explaining that many are, “Trying to reverse engineer data that really isn’t actionable.” She thinks SEO should be less about keyword data and more about customer engagement. • Businesses must understand and adapt to semantic search and the knowledge graph. • Positioning yourself to be the provider of answers that people are seeking. • Identify intent, needs and problems. Provide solutions and answers. Look at queries and what they really need. Give them what the people behind the queries want. More about Hummingbird will be discussed during this week’s SMX East Search Marketing show in New York City. The conference includes an entire track devoted to “Semantic Search” with The Coming “Entity Search” Revolution session scheduled on day two (October 2) of the conference. This morning, I noticed a possible Panda update was rolling out, one that seemed to be “softer” in nature than the previous updates, where many webmasters who were originally hit by the algorithm are now claiming recovery. There does seem to be a wide number of SEOs and webmasters claiming recoveries here. I certainly hope you have recovered. There appears to be an update underway, one that will be rolling out over a “multi-week” timeframe according to Google’s head of search spam, Matt Cutts. The update was announced by Matt on Twitter in response to a question about why some of the search results look spammy. Matt replied saying, “Yup we saw that. Multi-week rollout going on now, from next week all the way to the week after July 4th.” It is unclear exactly what this is an update for. Is it in response to an update on the PayDay algorithm or maybe the softer Panda update? 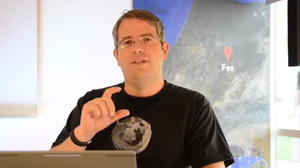 We asked Matt Cutts and Google to clarify but Google won’t clarify. 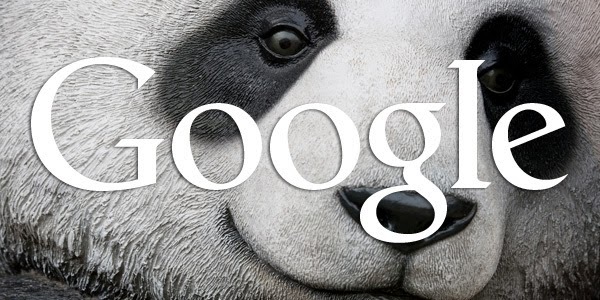 Google has said that Panda is a multiday update, so maybe this update is related to that. If that is true, we’d probably be at the 27th update to Panda. The last Panda update we counted was Panda 25 but Google stopped announcing them; however, we think there has been at least one Panda refresh since the last confirmed update. Or, this update Matt is referring to may be designed to improve the situation with the PayDay loans algorithm having some oddities. Such as the example Matt responded to with a search for [car insurance] in Google UK and the Matt Cutts payday loan hack from a week ago. There are many examples of places where the payday loan algorithm did not remove spam, so this update might be related to that. 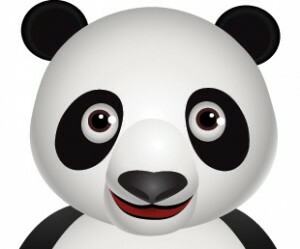 in: Google Update Underway: But For Payday Or Panda? Google has quietly updated the rankings article within the Google Webmaster Help documentation. The change is to keep Google consistent with their general change in messaging that content is what webmasters should focus on, not links. You can see the old version on The Wayback Machine; the change was spotted yesterday by Erik Baeumlisberger. The fourth release of Google’s spam-fighting “Penguin Update” is now live. But Penguin 4 has a twist. It contains Penguin 2.0 technology under-the-hood, which Google says is a new generation of tech that should better stop spam. 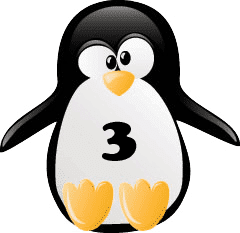 This is the fourth Penguin-related launch Google has done, but because this is an updated algorithm (not just a data refresh), we’ve been referring to this change as Penguin 2.0 internally. 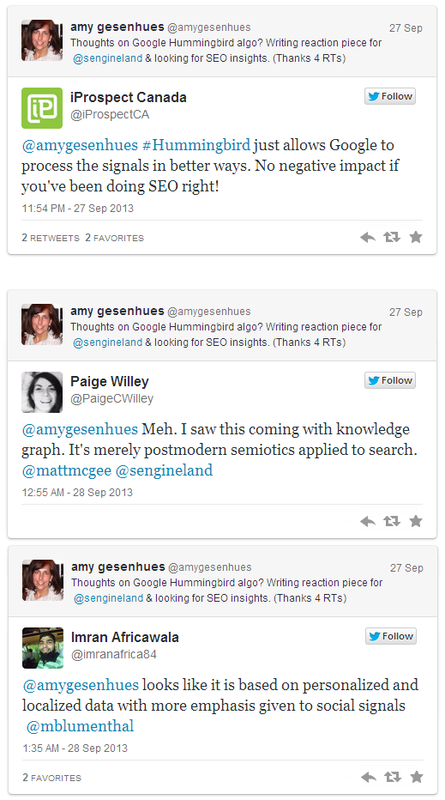 For more information on what SEOs should expect in the coming months. Google’s head of search spam, Matt Cutts, posted a new video about a new change coming to Google’s search results related to the diversity of the results being displayed. Matt said that Google is launching “soon” a new change that will make it less likely to see results from the same domain name, if you already have been shown that domain name in previous results three or four times before. Matt explained that once you’ve seen a cluster of about four results from a specific domain name, the subsequent pages are going to be less likely to show you results from that domain name. It a time to come when finally Google Launch the new update and says openly. Previous Friday , Google's head of search spam, Matt Cutts announced on Twitter that the Penguin update we are expecting this year, will be coming in the next few weeks. and Finally Google Update Penguin 4 , Coming this Week. 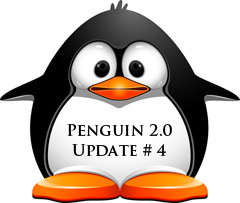 (1) Penguin: The next generation Penguin update, Penguin 4 (AKA Penguin 2.0), which is expected to launch in the next few weeks, will go deeper and have more of an impact than the first version of that Penguin update. 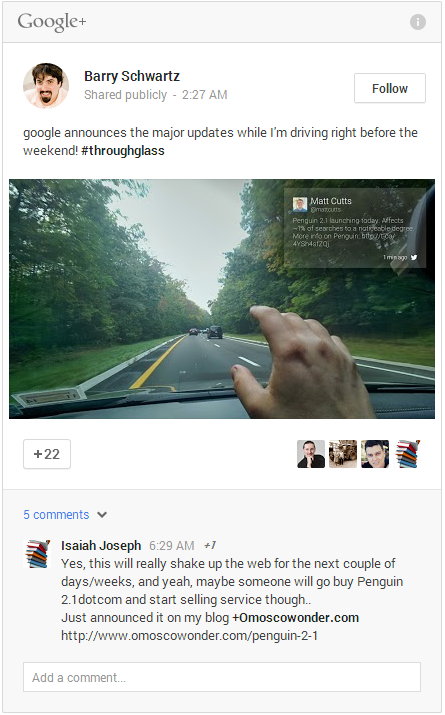 So expect that we will hear more of an outcry from the SEO community when this does launch. (2) Advertorials: Earlier this year, Google went after some web sites for using advertorials as a means to artificially inflate their link profile. Matt Cutts said Google will soon take a stronger stance against those using advertorials in a means that violates their webmaster guidelines. (3) Spammy Queries: While queries that tend to be spammy in nature, such as [pay day loans] or some pornographic related queries, were somewhat less likely to be a target for Google’s search spam team – Matt Cutts said Google is more likely to look at this area in the near future. He made it sound like these requests are coming from outside of Google and thus Google wants to address those concerns with these types of queries. (4) Going Upstream: Matt Cutts said they want to go more “upstream” to deter link spammers and the value of the links they are acquiring from the sources. This seems to imply to me that Google will go after more link networks, like they’ve done in the past. (5) Sophisticated Link Analysis: Matt promises that Google is going to get even better at their link analysis. Google’s head of search spam explained that Google is in the early stages of this much more “sophisticated” link analysis software but when it is released, they will be much better at understanding links. (6) Improvements On Hacked Sites: Google has done a lot of work with hacked sites and their index, specifically labeling the search results of potentially hacked sites, removing those sites and also warnings webmasters about the hack. Matt said Google is working on rolling out a new feature to better detect hacked sites in the upcoming months. 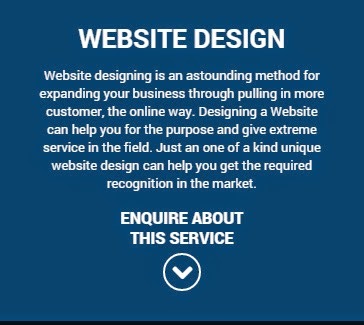 Cutts also added they plan on improving webmaster communication in regards to hacked sites. (7) Authority Boost: Google hopes to give sites that are an authority in a specific industry, community or space a ranking boost. So if you are an authority in the medical or travel spaces, Google hopes that related queries will return your site above less authoritative web sites. (8) Panda Sympathy: While many sites have been impacted by the Google Panda update, Matt Cutts said that many of those impacted are borderline cases. Google is looking for ways to “soften” that impact by looking at other quality metrics to move those on the line to not be impacted by the Panda algorithm. (9) Clusters: The number of clusters of the same domain name showing on the first page of Google’s search results should lessen this year. Google’s Matt Cutts said they want to make the search results on the first page even more diverse, but when you click to the second results page, you may be more likely to see clustered results from the same domain name. Google is constantly tweaking how many search results from the same domain name show up on a single page of search results. (10) Improved Webmaster Communication: As always, Google is always saying they want to improve their communication with webmasters. Matt Cutts said to expect even more detailed examples within webmaster notifications received within Google Webmaster Tools. Toward the end of this video, Matt Cutts explains the purpose of all these changes is to reduce the number of webmasters doing black hat spam tactics from showing up, while giving smaller businesses that are more white hat the chances to rank better.